The continuous weakening of both the renminbi and the loonie can make real estate in Canadian soil—especially in high-volume areas like Vancouver—quite an attractive prospect for Chinese investors, according to an analyst. 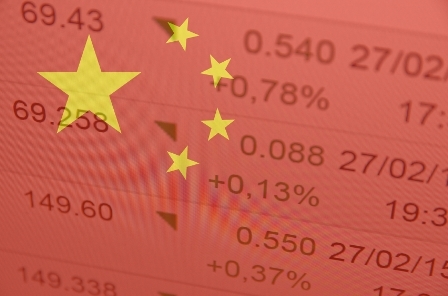 Investment advisor Ludovic Siouffi predicted that the massive selloff in the Chinese stock market might prove to be the spark that ignites greater foreign volume in Canada’s already red-hot housing market. Siouffi pointed to the Chinese state media’s relentless pushing of stocks as one of the main culprits of the current chaos, which has made nerve-racked Chinese investors look for “safer options” elsewhere. “The resulting growth was explosive but unstainable. As the demand for stocks increased, so too did stock prices,” Siouffi wrote in his analysis, as quoted by BC Business. “Meanwhile, the overall Chinese economy had actually been slowing down, and debt was skyrocketing. This led to a sudden mass loss in confidence, and a shocking drop in the Chinese stock market,” Siouffi elaborated. Coupled with an investor exodus due to a need for diversification, Siouffi argued that this chain of events could pave the way for further increases in Canadian real estate prices due to greater demand. Siouffi advised caution on the part of domestic investors at this point, however, as no signs of an increased supply in available housing currently exist, which would only fuel even more intense price wars and fiercer competition between local and foreign buyers.